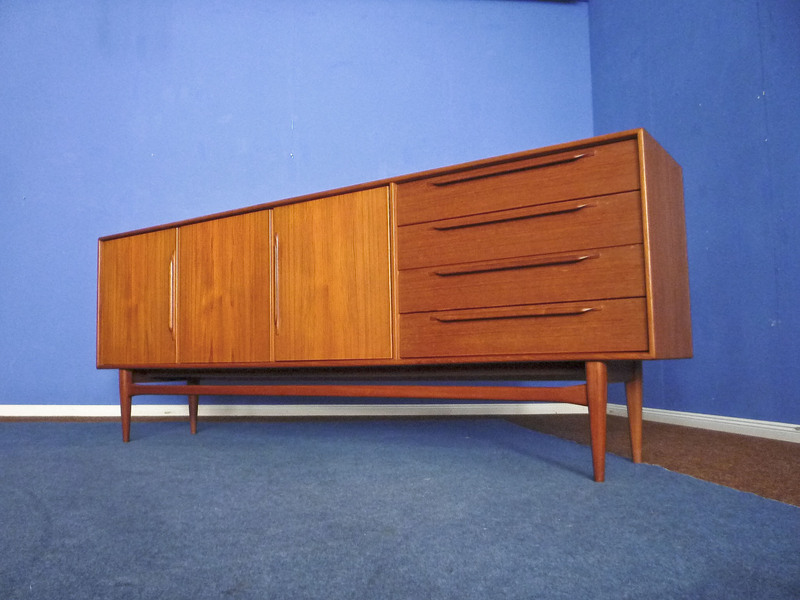 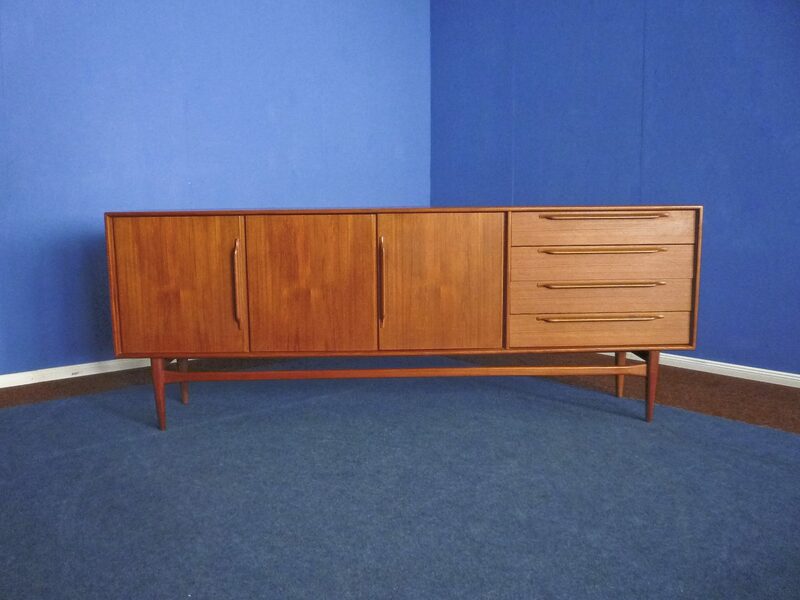 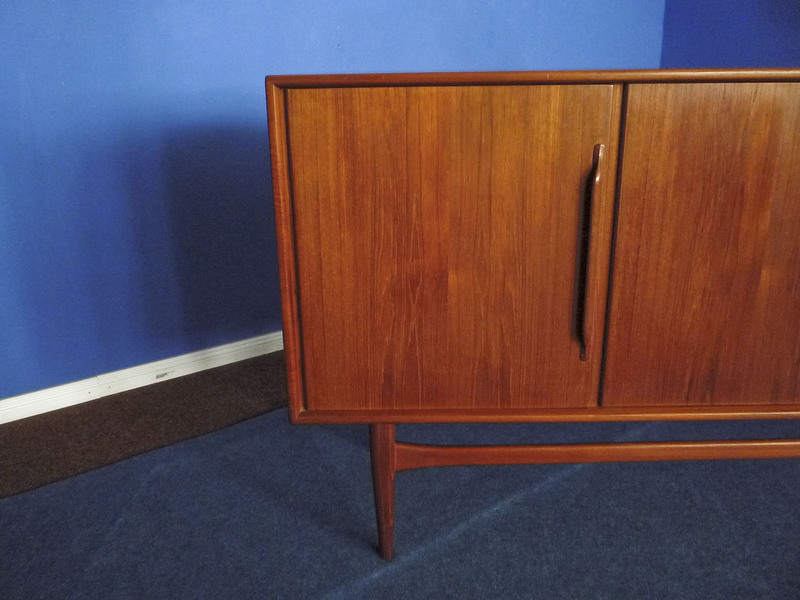 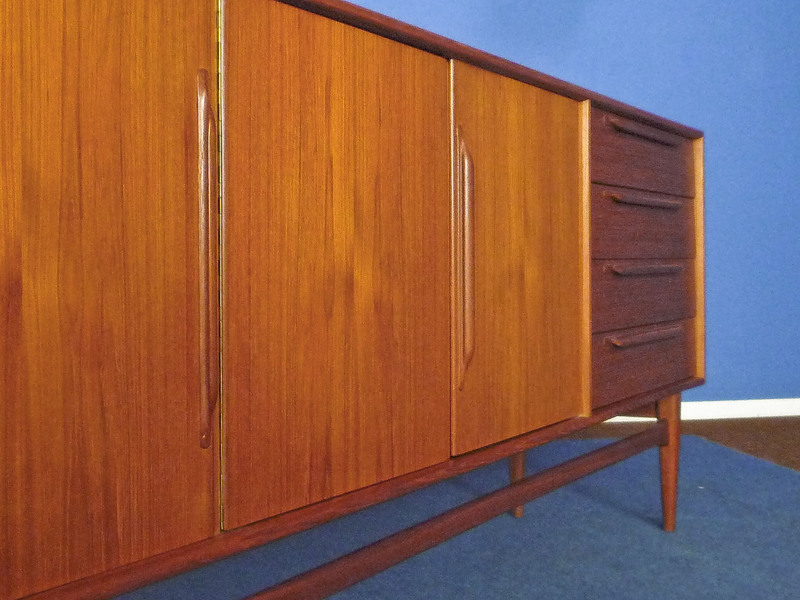 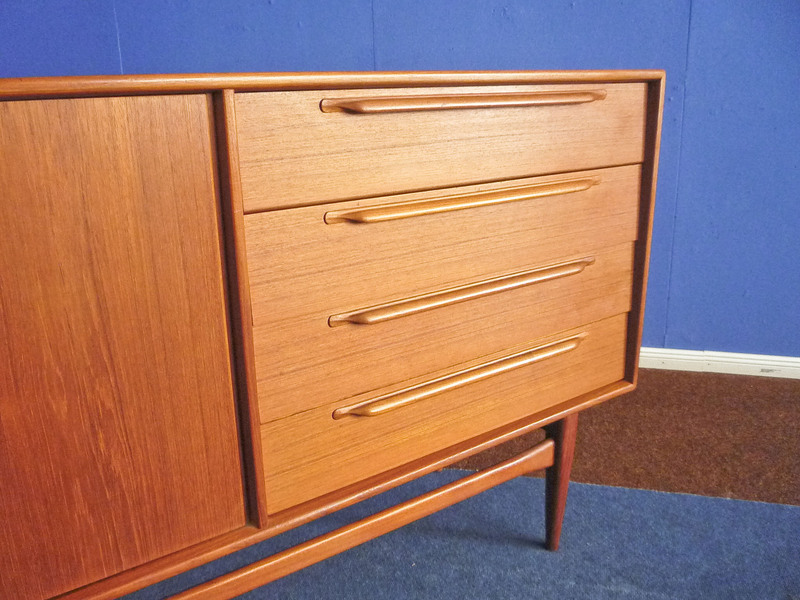 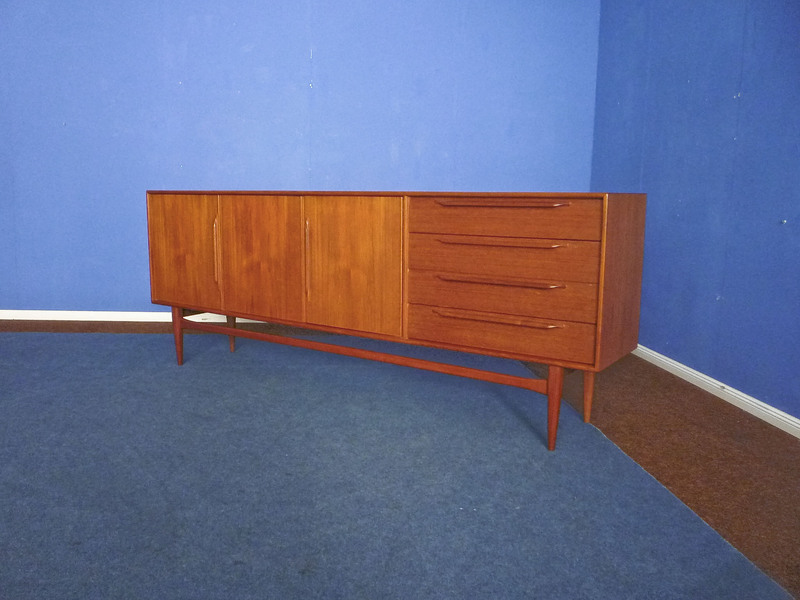 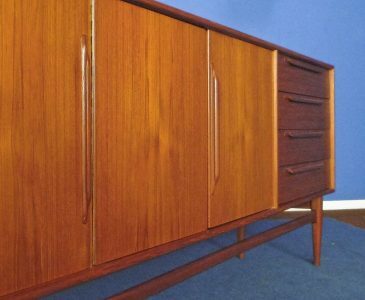 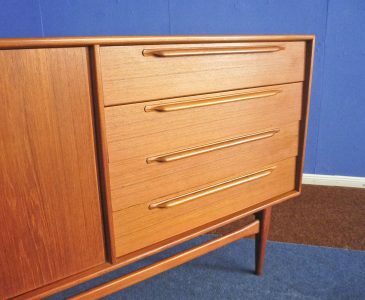 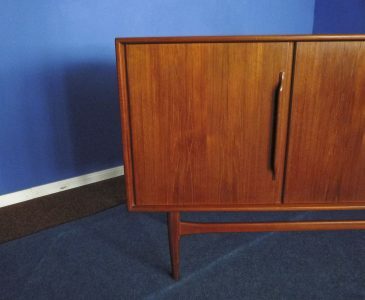 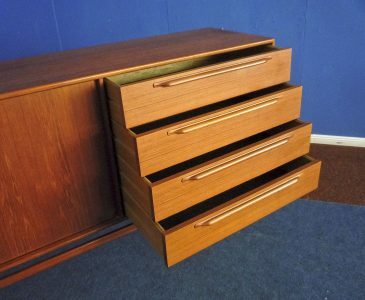 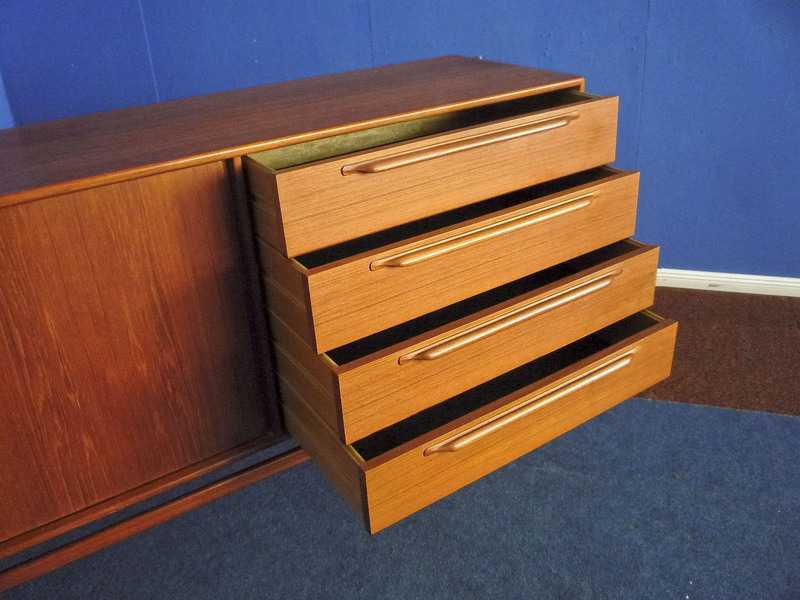 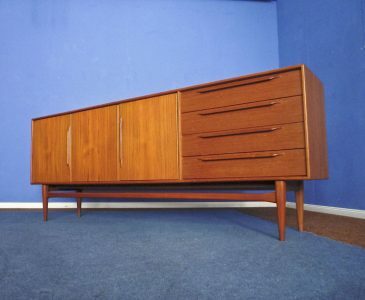 Elegant teak sideboard from the sixties. 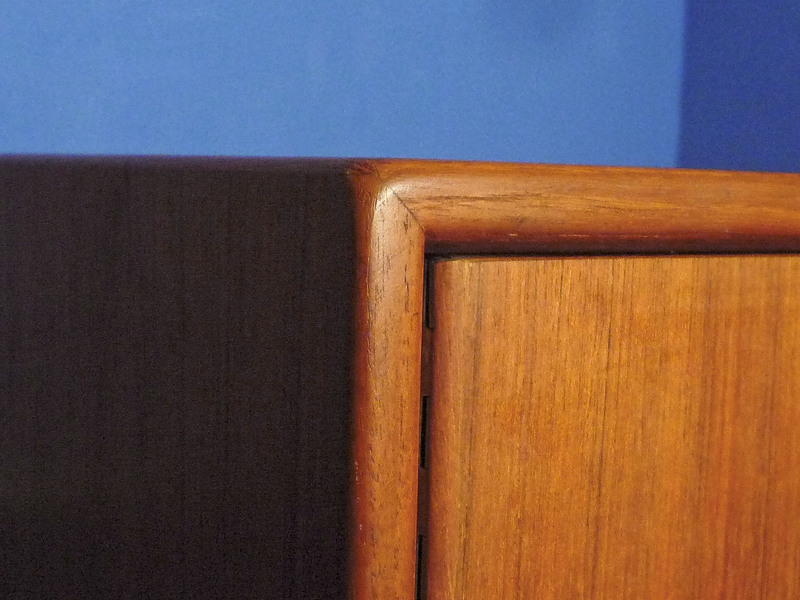 From first owner and bought in 1967. Nice and very good original condition. 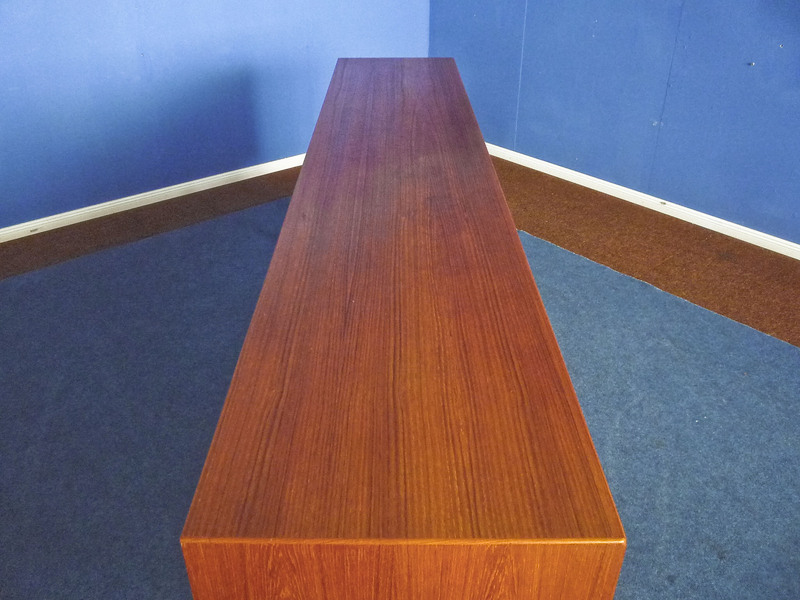 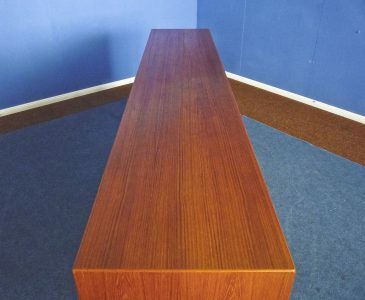 The sideboard is well-kept, clean, stable and ready to use.